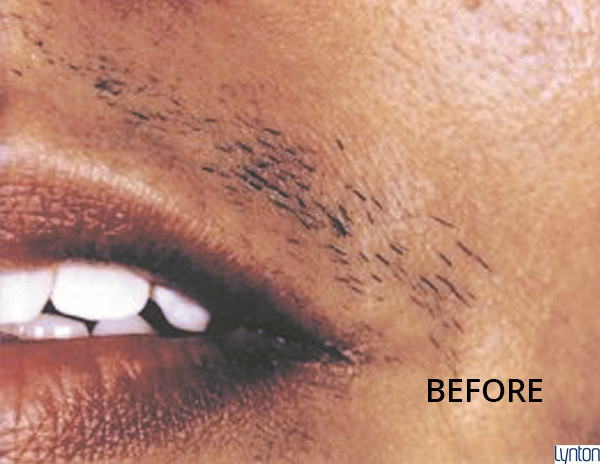 Want to be hair free? 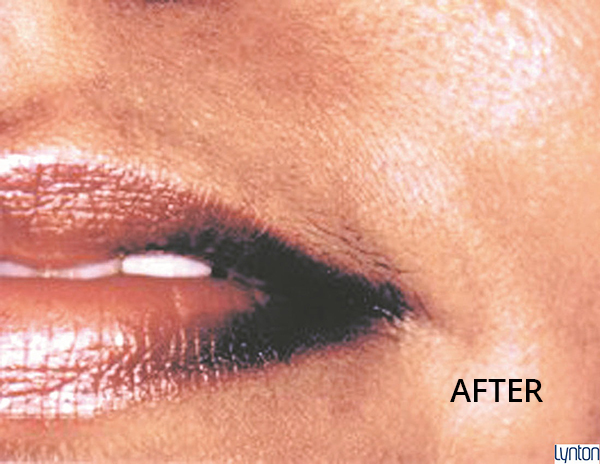 Paris St.Clair offers Lynton IPL hair removal, so you can say goodbye to messy waxing and daily shaving. 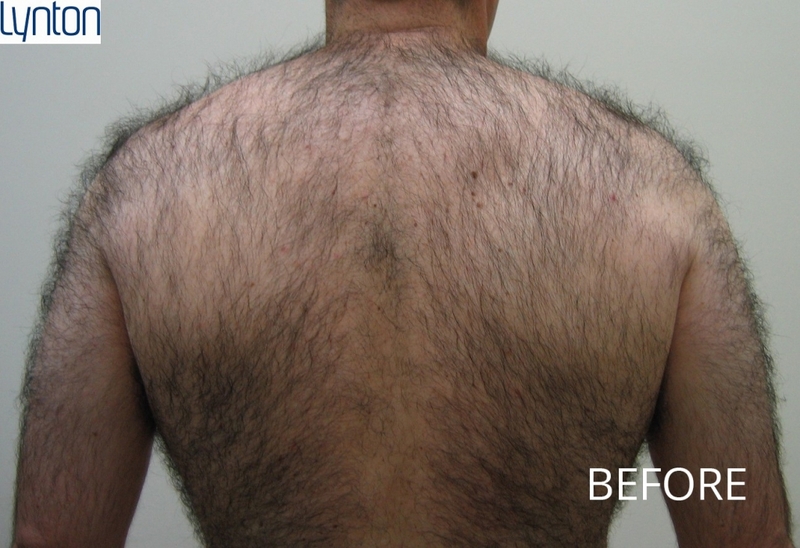 We have the most effective permanent hair reduction systems so you can rest assured that you will receive the most suitable treatment for you and your hair type. 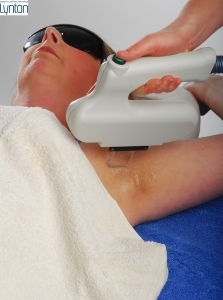 Lynton IPL hair removal offers a long-term solution to unwanted or excess hair for both men and women and is suitable for most areas of the face and body. Light is absorbed by the melanin (the pigment in the hair follicle). The light energy heats the pigment and effectively destroys the hair follicle without damaging the surrounding cell. 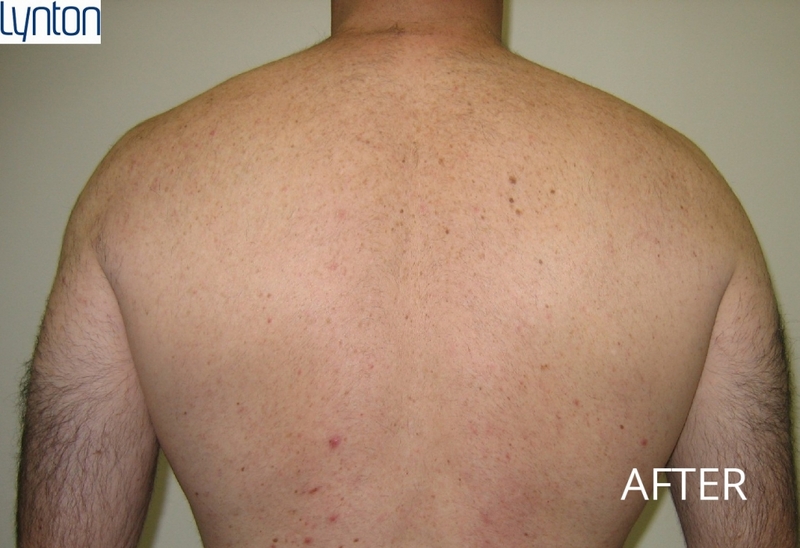 The IPL (Intense Pulsed Light) is placed on the skin and a short pulse of light is released, which target many follicles simultaneously. The applicator is then moved to the neighbouring area of the skin and the process is repeated until the entire area is covered. 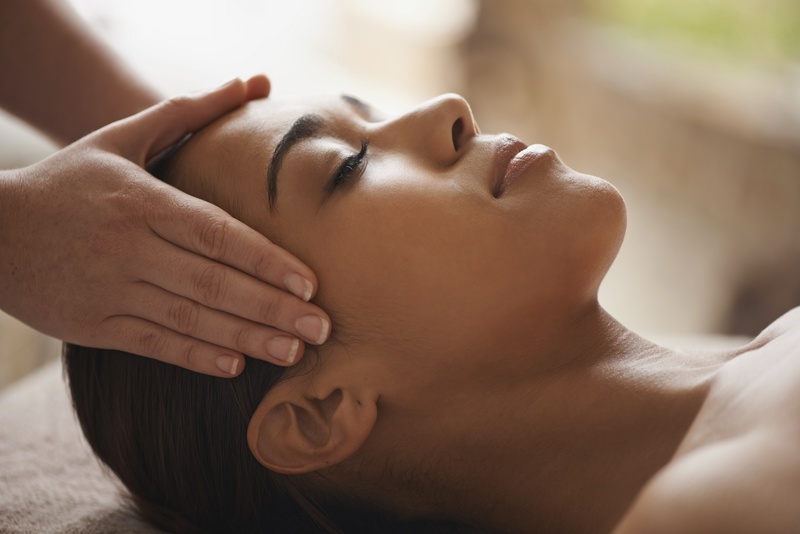 For IPL treatments, a thin layer of gel is applied to the skin to help guide the light. * For packages of two areas or more please consult a therapist. * All courses are based on one area i.e. 6 x underarm. * These prices are a guide, full pricing will be given on your personal consultation. * All courses are valid for a 12 month period only from the date of purchase and non transferable for cash.